Carol L Myers Blog » Blog Archive » Transitions-Is my voice changing? 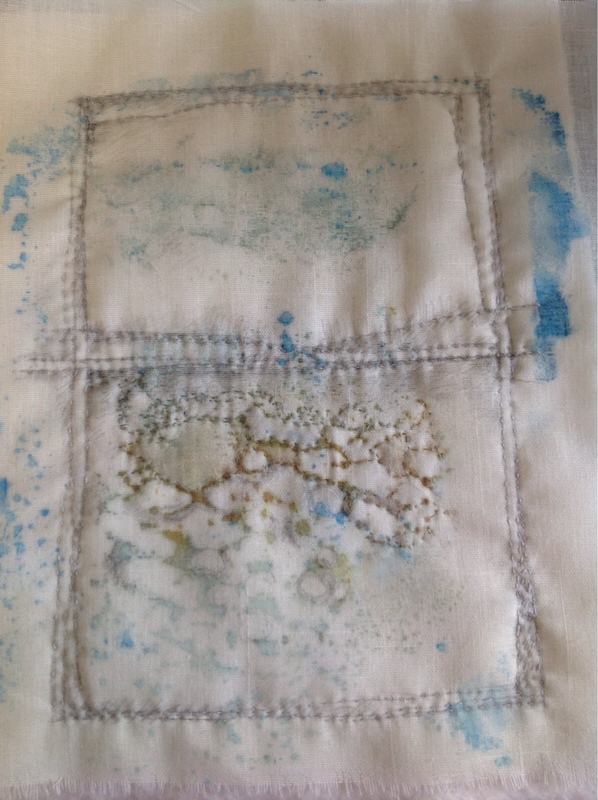 This entry was posted on Saturday, September 29th, 2012 at 10:07 am and is filed under art quilts. You can follow any responses to this entry through the RSS 2.0 feed. You can leave a response, or trackback from your own site. your Voice is yours! It doesn’t matter the medium, it is yours and comes through loud and clear. Keep working! celebrate the artist you are.